Toyota will present the world premiere appearance of the new Future Toyota Adventure Concept (FT-AC) at the Los Angeles Auto Show. 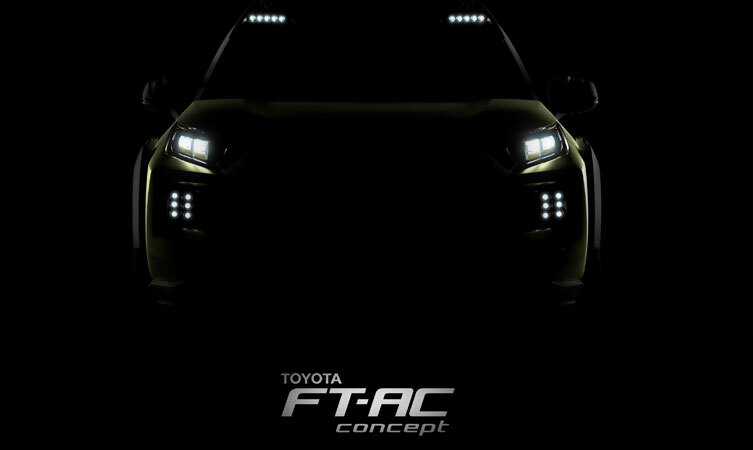 The unveiling of the Toyota FT-AC will take place during the Toyota press conference on 30 November (the show’s second press day) at 9am local time (5pm UK time). The Los Angeles Auto show will take place from 29 November to 10 December at the Los Angeles Convention Center.